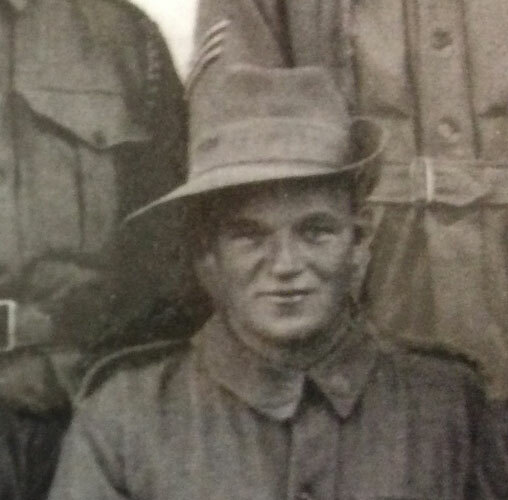 Pte Edney was in my section of the 59th Battalion Grenadiers. He went out with us on the 19th of July 1916. A shell burst close to us and I am fairly sure he was blown to pieces through a piece of shell exploding the grenades in his bag. Pte Chapman could give more conclusive evidence on the matter.